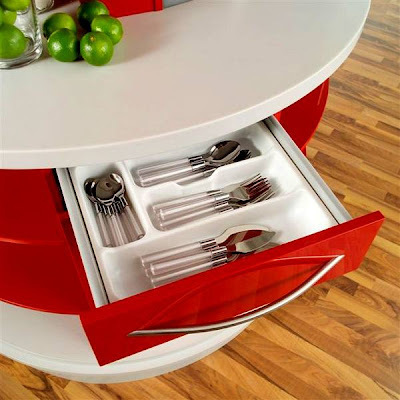 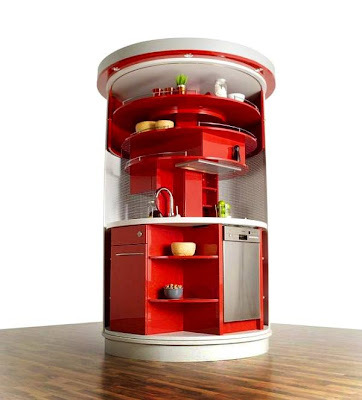 If you’ve been looking for a stylish mini kitchen set, because what you own so far is not big enough to fit up the load, how about the Circle Kitchen? 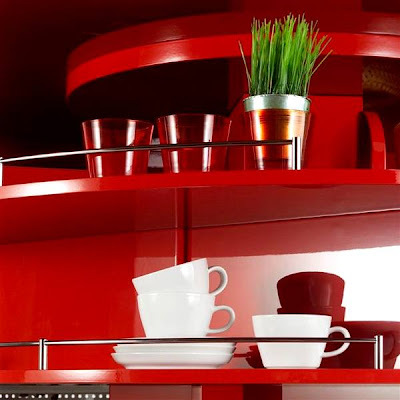 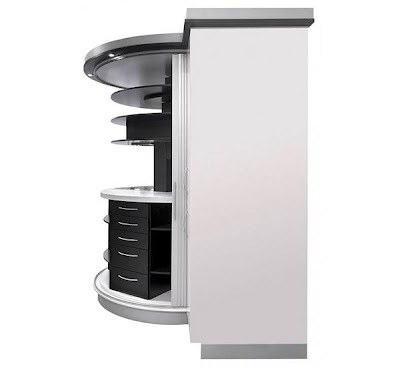 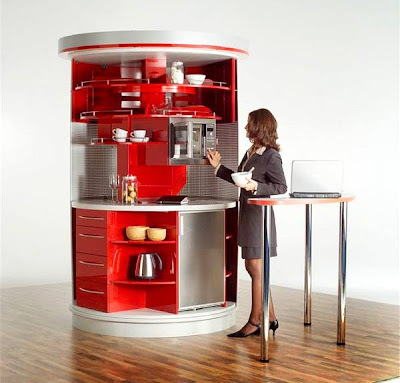 Designed by Compact Concepts, the kitchen furniture manages to address space problems in a highly functional and stylish manner, although it only measures 1.8 square meters. 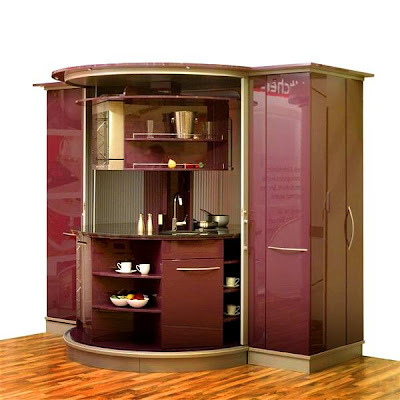 It features all the characteristics of an usual kitchen. 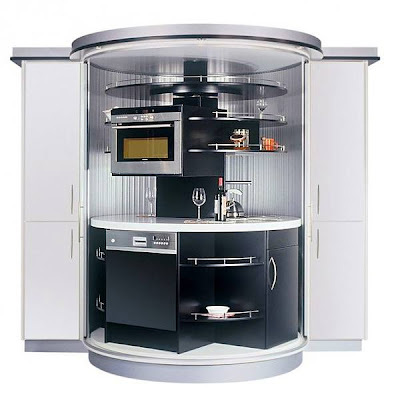 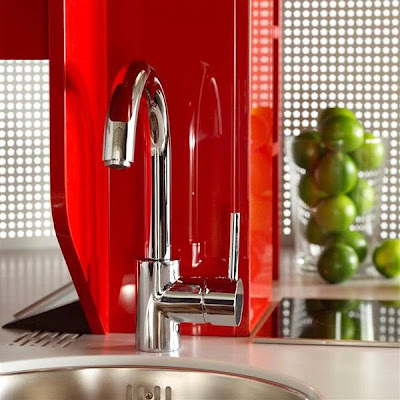 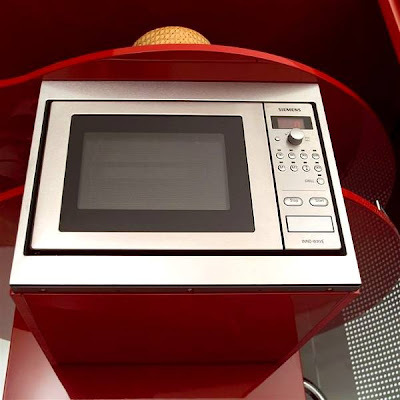 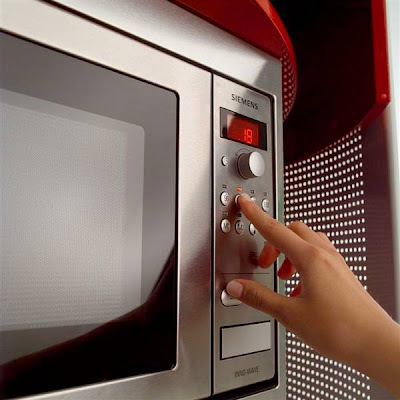 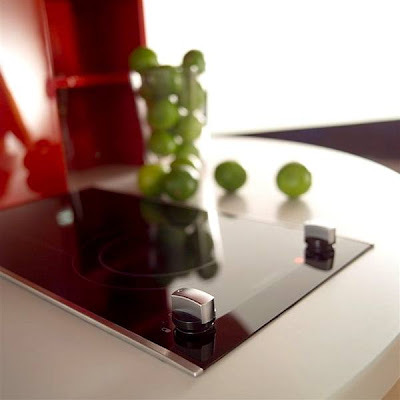 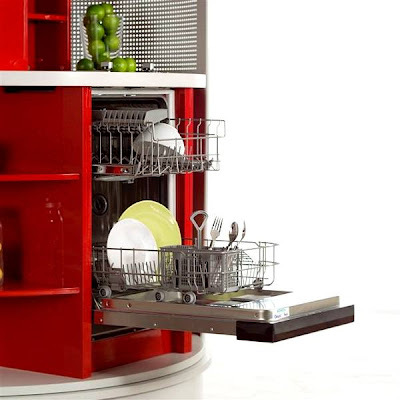 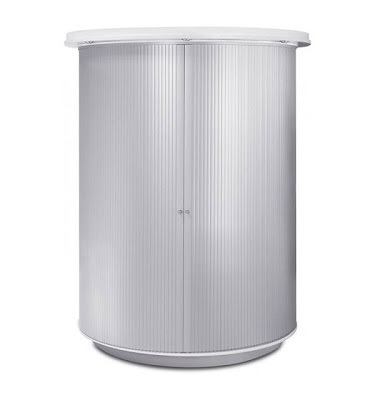 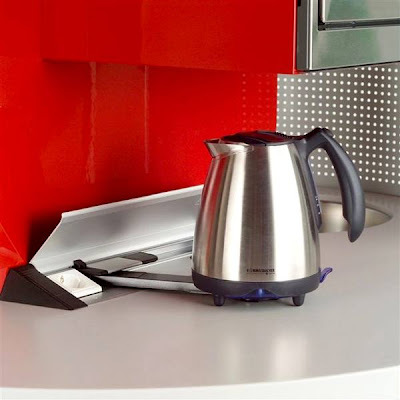 Integrated with the ability to rotate as much as 180 degrees, the Circle Kitchen is able to provide all items that is being offered from a regular sink, to dishes, a microwave and even a dishwasher. 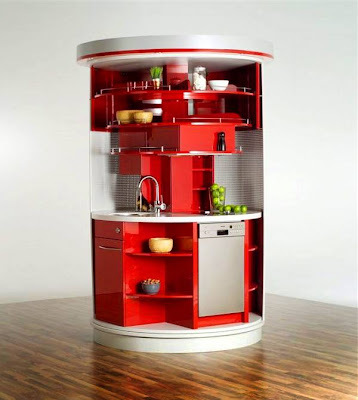 Although we’re totally sold on the idea, such a circled design will cost you between $6,500 and $15,000 (Around Rs.316000 to Rs730000) to get and that doesn’t even include installation costs. 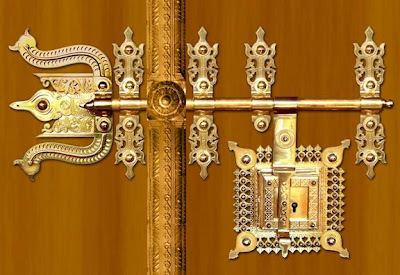 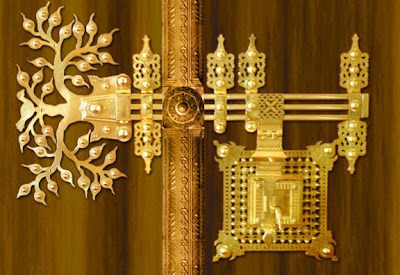 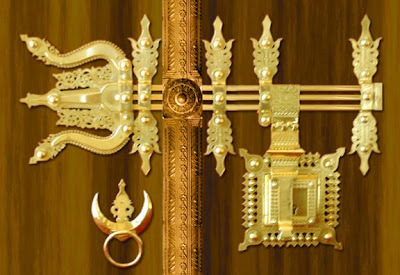 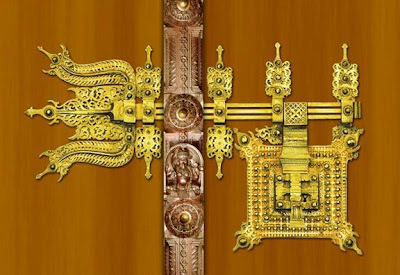 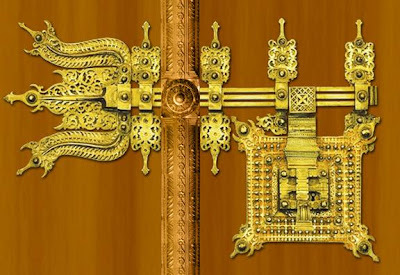 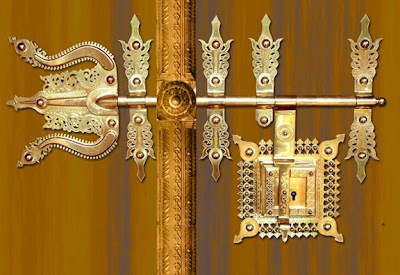 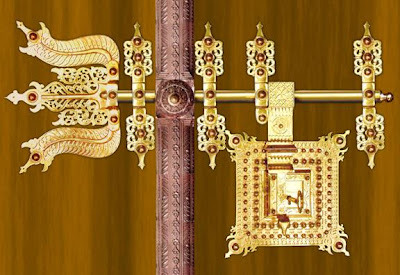 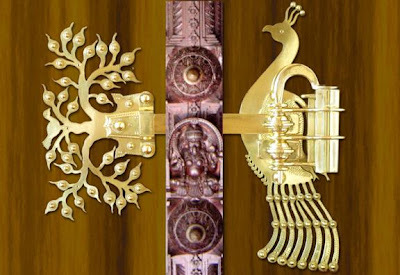 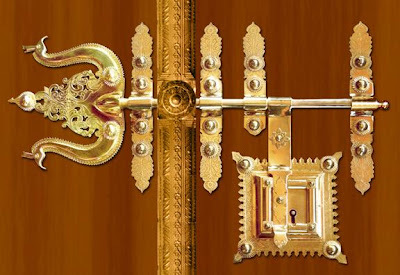 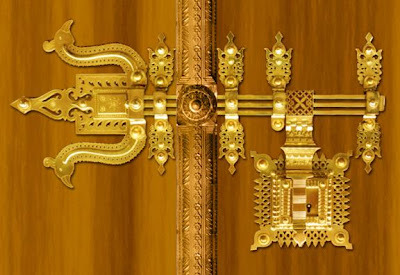 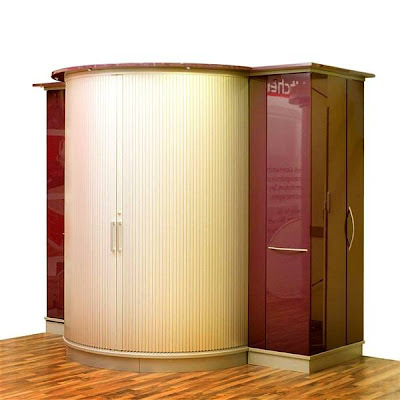 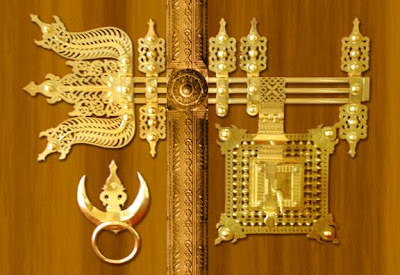 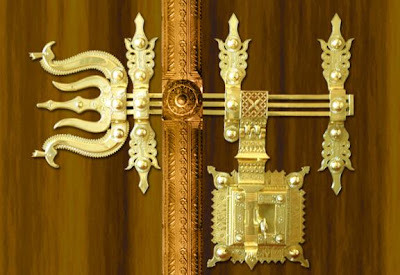 If you want to buy Manichithrathazhu doors you can contact the following address.